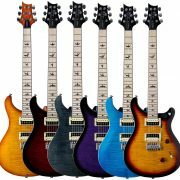 PRS announce special run of SE Custom 24s with maple fingerboards & satin necks! Exclusive to Europe, PRS Guitars proudly launch this limited run of the iconic SE Custom 24. 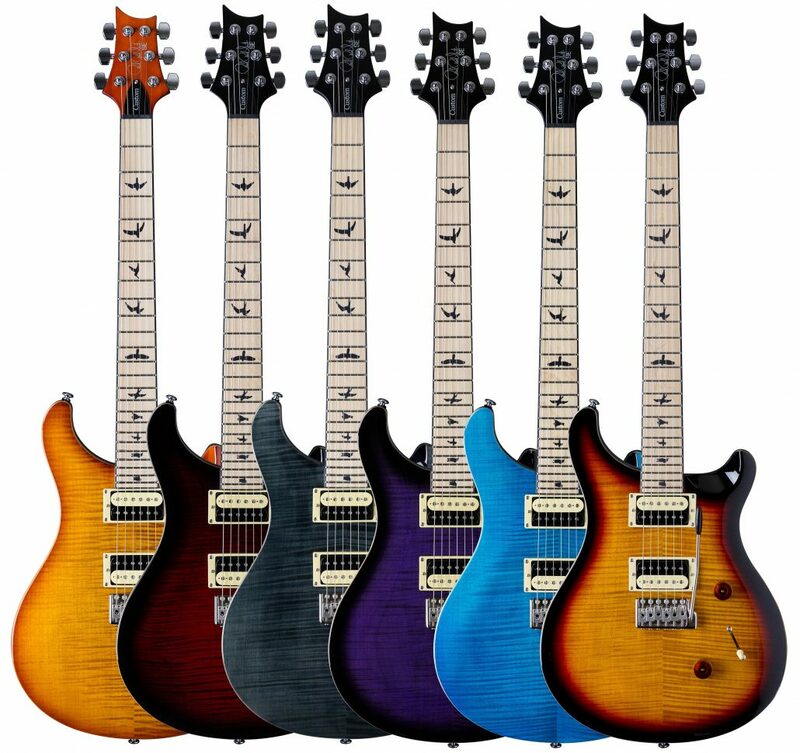 Based on the latest 2017 spec they also feature maple fingerboards, satin necks & come in 6 fantastic colours, 5 of which are new to the 2017 SE Custom 24. Retailing at the price of the 2017 SE Custom 24, this limited run is available to pre-order today! Shipping to dealers from early October. Contact your local PRS dealer for more information. https://www.prsguitarseurope.com/wp-content/uploads/2017/09/SE_CUSTOM_24_MAPLE.jpg 3964 4210 Kieran Morgan http://www.prsguitarseurope.com/wp-content/uploads/2014/06/340-300x137.jpg Kieran Morgan2017-09-28 09:08:312017-09-28 09:08:31PRS announce special run of SE Custom 24s with maple fingerboards & satin necks!